Trends || Tartan | RAWR BOWS. 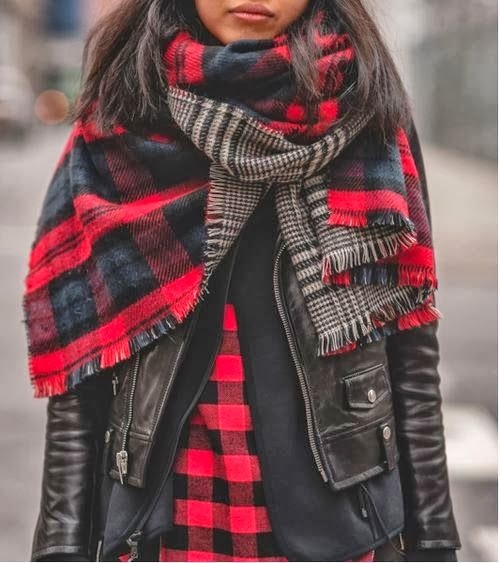 If you go for a walk, shopping or anywhere you are likely to see a lot of tartan. It is everywhere. I must admit that at first I kind of hated that trend, I've never been a big fan of it. I guess that my eyes have become used to it though as I kind of love it now.